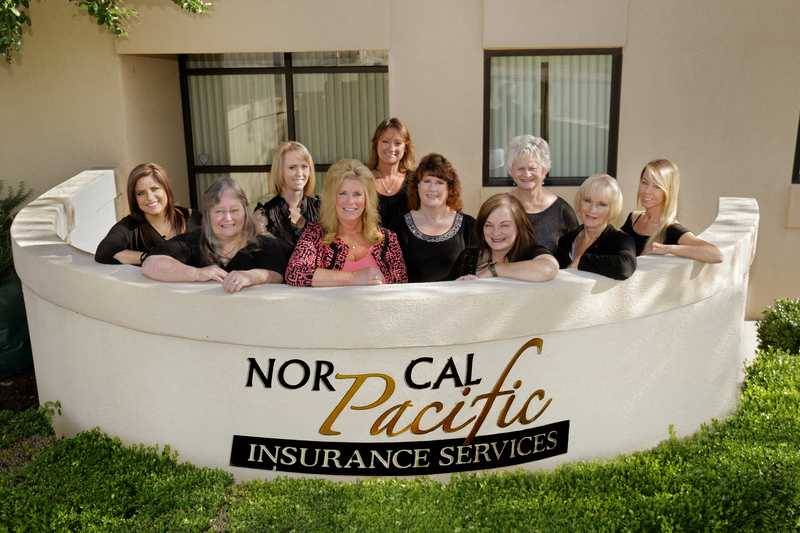 Nor Cal Pacific Insurance Services provides leave management to businesses in Redding, Red Bluff, Mount Shasta, Weaverville, Shasta Lake City, Anderson, and surrounding areas. As an employer, the right leave management services policy will help keep your employees happy and your company running smoothly. Contact a representative at Nor Cal Pacific Insurance Services today to go over your options.